Insurance, HIPAA, and Type 1, it’s a revolving door! I say that dealing with insurance and type 1 diabetes is a revolving door because they have us coming and going! Every month can be a different policy and procedure change! Here’s what happened today: we received a “Claim Detail” from United Healthcare for Joey’s new Precision Blood & Ketone monitor and the Blood Ketone test strips that go with it. 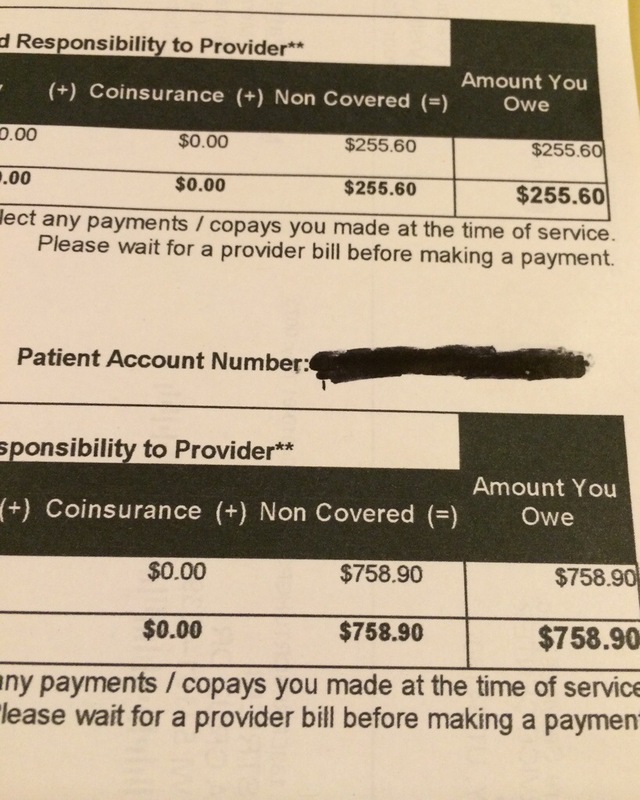 I almost choked when the “Amount you Owe” was $255.60 for the monitor and $758.90 for the strips! What happened next got my blood boiling!!! So we call UHC to find out if this was a billing error or what. The customer service agent tells us that she can’t discuss this without Joey’s permission! Wait, what? You want me to get my 13 year old son to come and give you permission to talk to us, his parents – who by the way is responsible for this bill?? What? I am sorry, I don’t understand. She informed us that under the HIPAA law, when Joey turned 12 he was in in charge of his medical records. She COULD NOT discuss with us. When we called Joey to the phone and told him what was going on he looked at us with a puzzled look. After we got Joey’s approval to speak about the bill (I guess on his behalf) we were told that from today forward Express Scripts Online Pharmacy will handle all of Joey’s diabetes supplies. Since diagnosis date we have gotten some items from Express Scripts (formerly Medco) others from EdgePark, others from Apria Medical Supplies. It’s confusing and hard to remember which supplies come from which companies. And then when the bills start to come in, forget about it! Can you imagine a 12 year old trying to sort through all of this? If it all works out it will be refreshing to have everything come from one company, except for Joey’s pump and supplies, they will still come from Edgepark, we think! Back to the original reason for my post, the whole HIPAA situation with Joey having to give permission so we could discuss the bill, we are contacting our Dr. Office for some answers. Will post the answers when we have them. Some have said that we will have to set up a separate account for him, should we have him call, would love to listen in to the conversation as he is asked for policy numbers and credit card numbers!! What the &”*#? Previous Post It’s a Small T1D World! 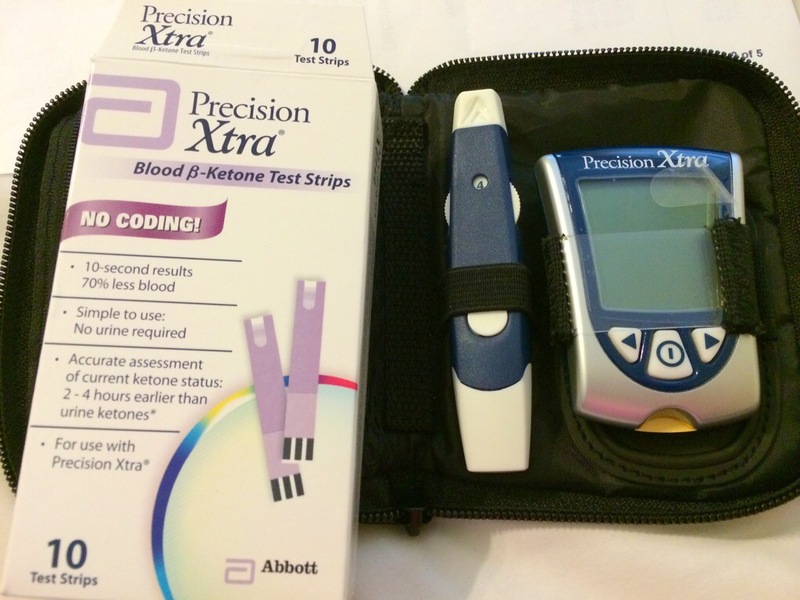 Next Post Type 1 Diabetes and age; shouldn’t it get easier with age?